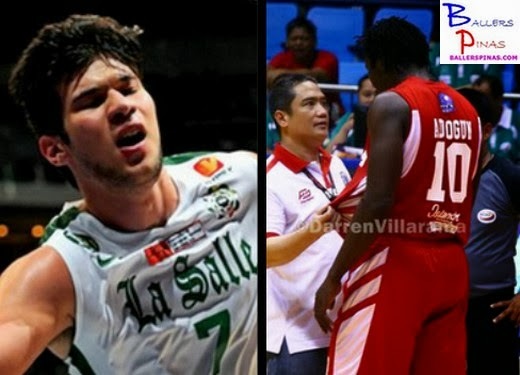 The reigning NCAA Season 89 Champs San Beda Red Lions and the newly crowned UAAP Season 76 Champs DLSU Green Archers will be playing in a charity basketball game for the benefit of the typhoon Yolanda Victims. The two teams have agreed to stage the event on December 7, 2013 (Saturday) at the Mecca of Philippine Basketball, Smart-Araneta Coliseum in Cubao. The two Titans in the world of college basketball will clash on the Dec. 7, 12 PM sharp, and all the funds that will be generated by the charity game will be sent to the victims of the typhoon. Other details will soon follow.